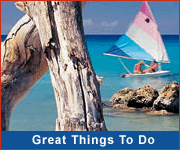 Bath is the safest and one of the most popular beaches on the east coast of the island. Unlike several other bays on this coast, there are rarely strong currents at Bath. 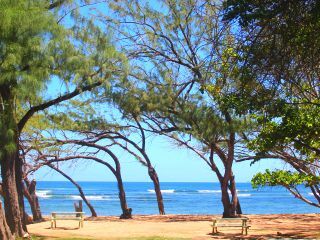 This is the perfect place for a refreshing sea bath followed by lunch on the picnic benches under the shade of casuarina trees. A stroll to the north reveals a small waterfall and streams and the remains of the old train line that once ran from Bridgetown to Belleplaine. The facilities at Bath include a large car park, picnicking areas, a small snackette, and changing/washrooms. There are a few holiday homes in Bath, but most locals prefer to holiday in nearby Conset Bay or at Bathsheba and Cattlewash. 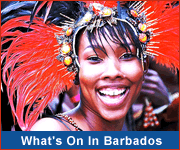 On the drive into Bath be sure to stop and admire the spectacular view of the eastern coastline of Barbados and Conset Bay to the south.